GPI is New Mexico's premier international trade counseling and project management firm. We focus on advising public and private entities interested in GOING GLOBAL. With services ranging from international trade counseling, to target market analysis, to project management, GPI is helping grow and diversify New Mexico's economy. GPI’s team is comprised of experienced trade specialists and support personnel that have worked for projects ranging from one-person companies to multi-national corporations and public sector agencies. 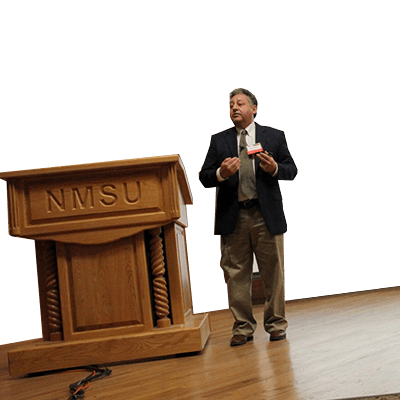 The team has strong experience with both small and large businesses, not only in New Mexico, but throughout the world. Located in Santa Teresa, NM, near the border with Mexico, GPI's office allows for quick access into and out of Mexico. 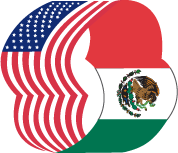 Our office can be conveniently accessed and utilized by both New Mexican and Mexican companies wishing to explore their international business opportunities. An office is always made available within GPI’s office suite for clients and associations working with GPI. GPI has directly helped New Mexican businesses export over $1 Billion to the world. 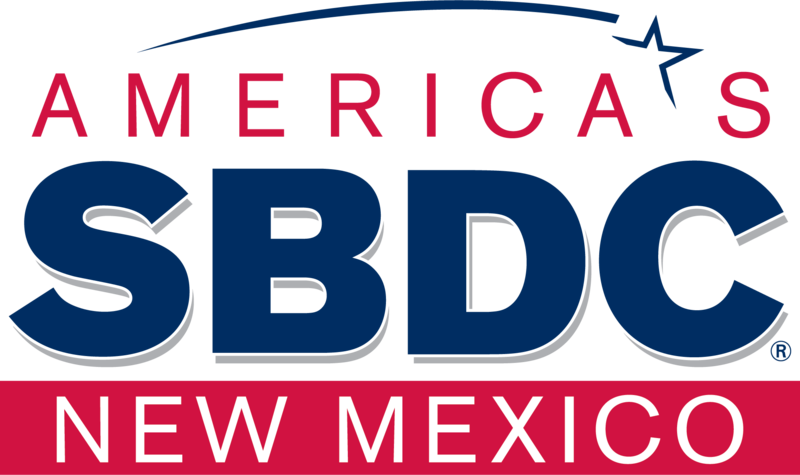 GPI has helped New Mexican businesses create or save over 1,000 jobs. 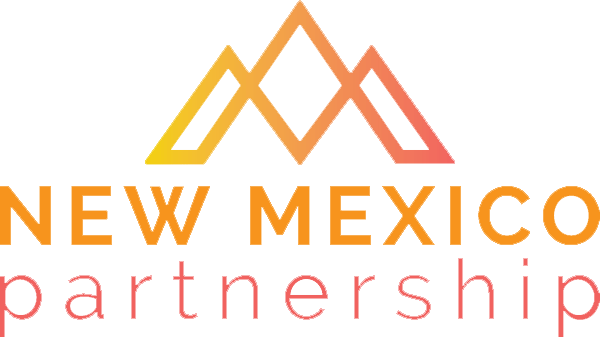 GPI has recruited almost $200 million in private investment to New Mexico for our clients. 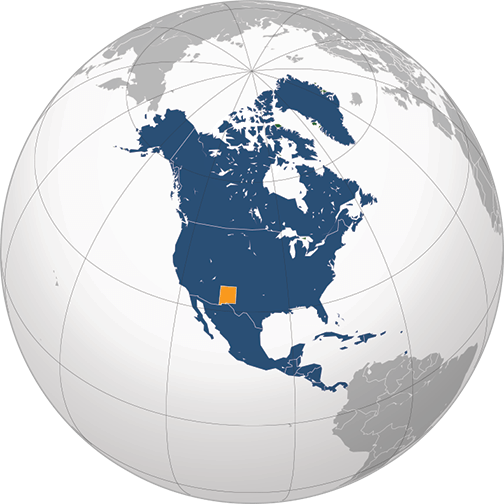 GPI has helped our New Mexican clients find over $20 million in new sales.